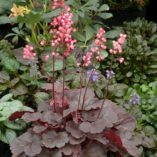 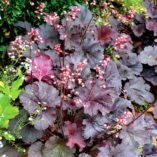 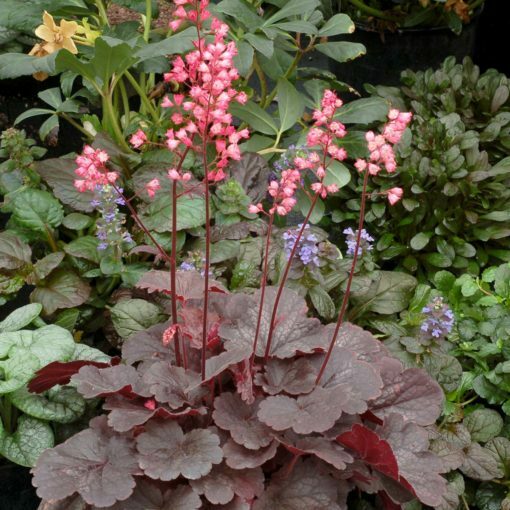 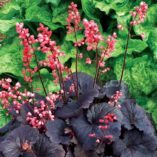 Heuchera ‘Bella Notte’ | TERRA NOVA® Nurseries, Inc.
We don't think TERRA NOVA® has ever introduced a more elegant Heuchera. Very lush, dark foliage with all of 'Obsidian's' great heat tolerant attributes. 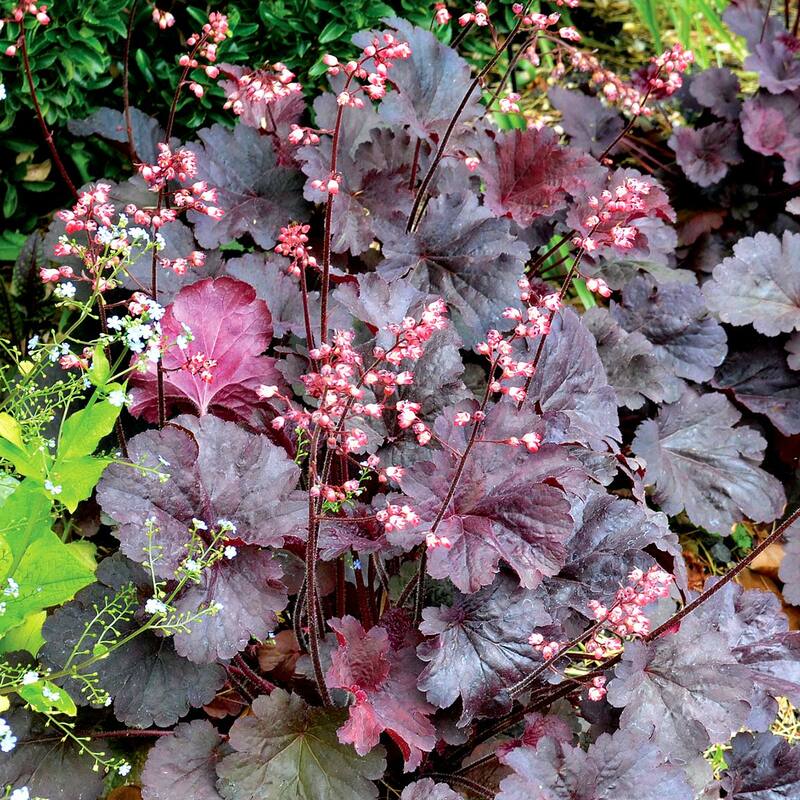 Great “Femme fatale” flowers that may be better than Heuchera 'Paris'. You be the judge. 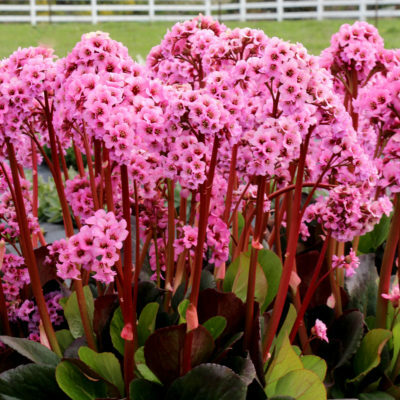 This one is not to be missed. 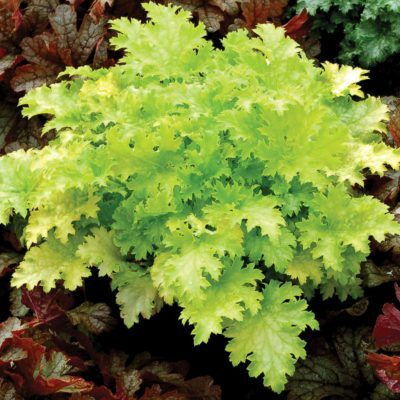 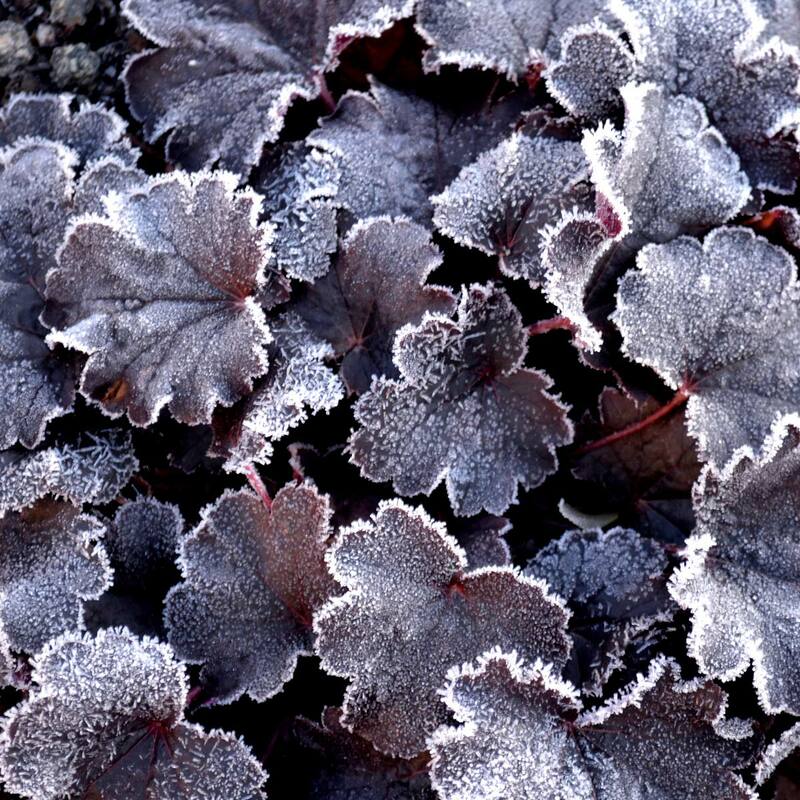 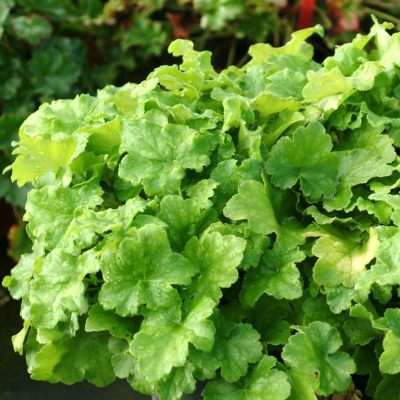 9" / 15" / 13"
The best large flowering dark leaf Heuchera. 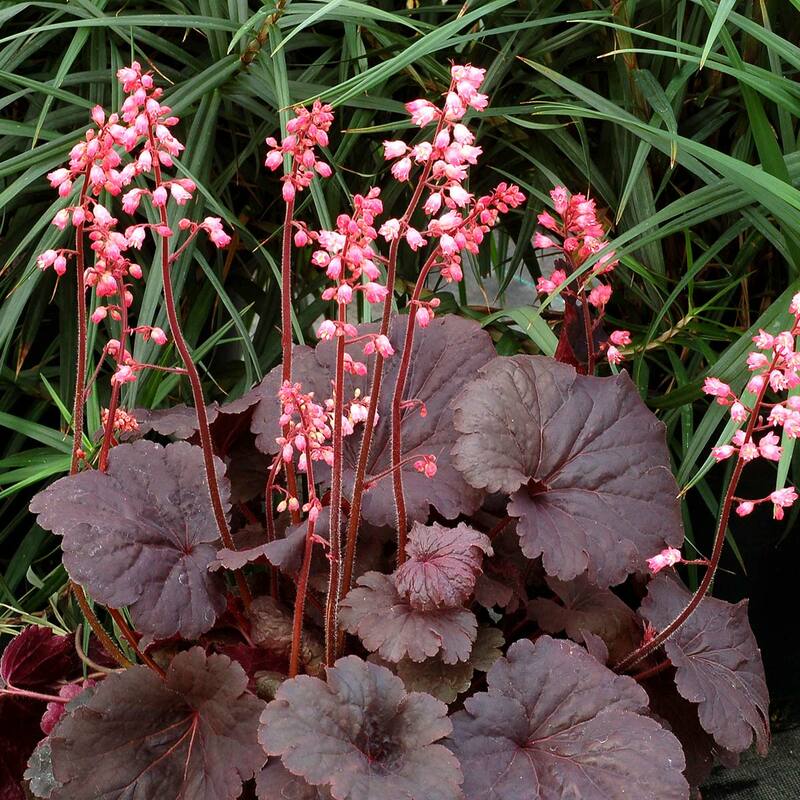 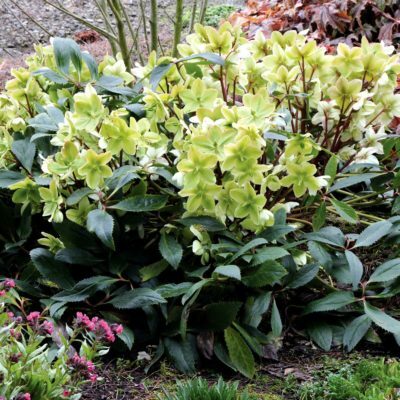 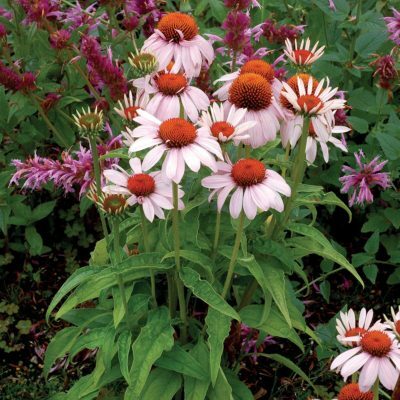 It has very dark leaves and lovely bicolor, large rose pink and light pink flowers. 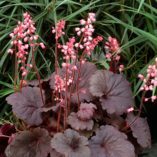 An elegant plant.